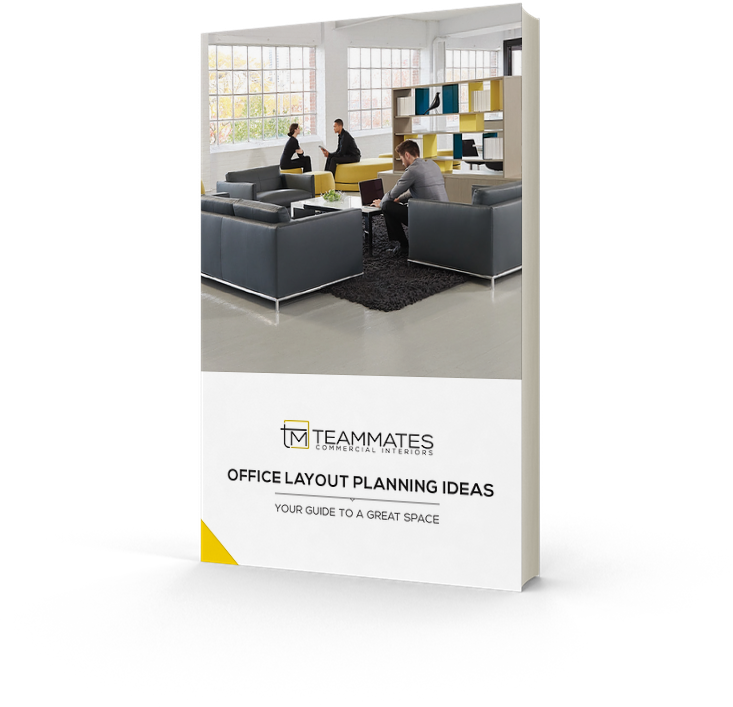 Lounge areas in offices are becoming more and more popular, as employees look for alternative places to work and socialize throughout their day…and over here at Teammates, we love specifying lounge area furniture! We thought it would be fun to share some of our favorite pieces! 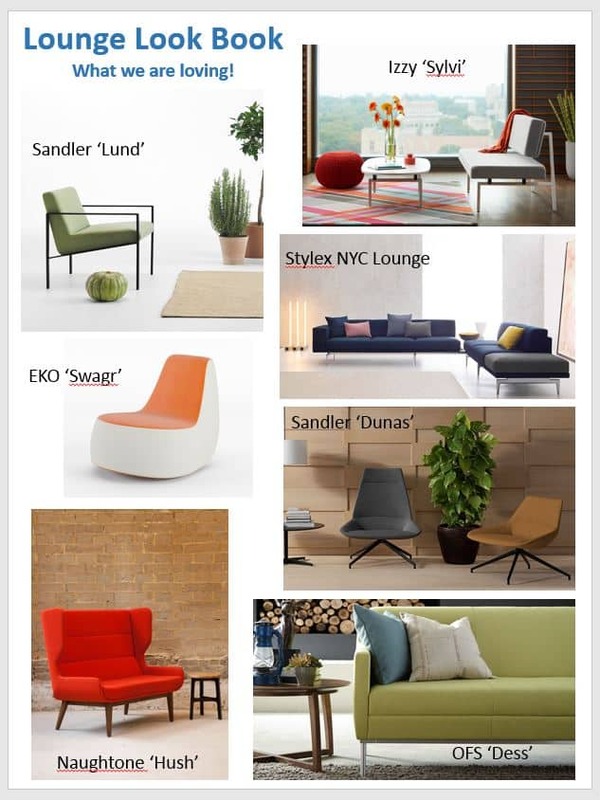 Please reach out to us if you want to see any of these fun lounge pieces in person.